The BS 9999 legislation on fire damper maintenance states that all fire dampers must be tested by a competed person after they have been installed and at regular intervals not exceeding two years. 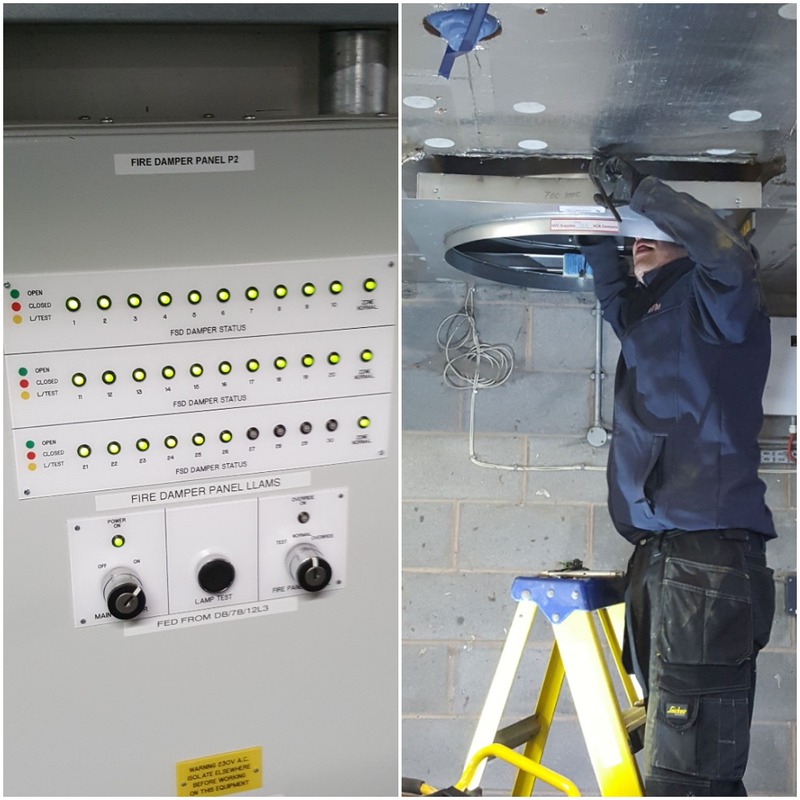 If you have had spring-operated fire dampers installed in your ducting, then you will need to have these tested at least every 12 months or even more frequently if they are installed in an area that is affected by high levels of dust or pollution. All fire dampers that are electronically connected to a fire alarm system must be tested within the 12months service procedure of the Fire System as cause and effects. Legislation states fire dampers must be tested following installation and at regular intervals not exceeding two years. Call Vulcan Fire for fire damper testing on 0845 017 8184 to discuss your requirements or book your service or maintenance appointment.